Anyone regrets getting the base? 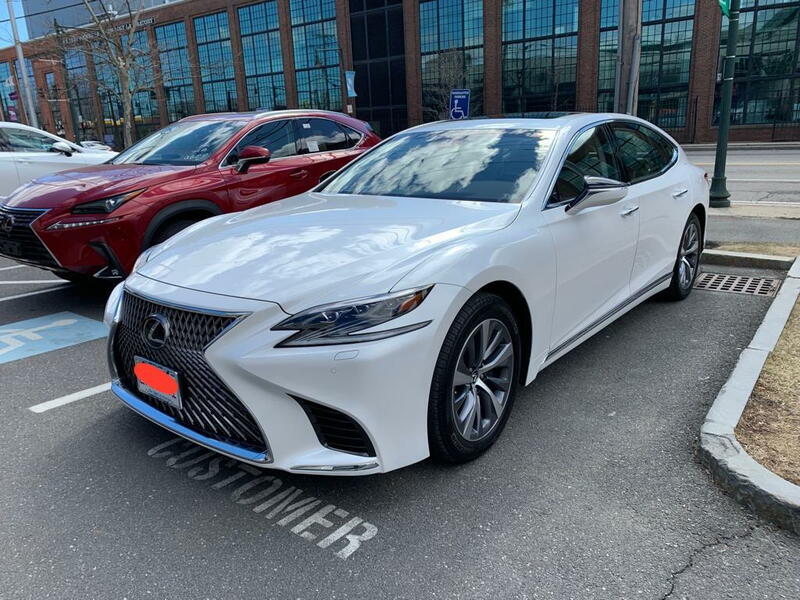 LS - 5th Gen (2018-present) Discussion topics related to the current flagship models LS460 and LS460 F.
Any regrets getting the base LS500AWD? I did a test drive of LS500 this past weekend. It was snowing, so surprised dealer had no issues in doing a test drive in snow. Any way, car didn't care that it was snowing. Nice ride. a wonderful car! drove 2 cars. a 2018 LS500 with upgraded interior(with massage seats) and a 2019 base with standard seats. there is a significant price difference now between any available 2018 vs 2019 models. (1) Are the differences between 2018 and 2019 worth the price. carplay is the one jumps out at me. but didn't think that is worth 10 K to me. what other major differences are there that one might care on a daily basis? (2) anyone who purchased it with the base seats, do you regret not getting the upgraded seats? Based on the available stock, because of the other included options, the differences in price is approximately 13-14K if I have to get one with upgraded seats. Is that worth it? 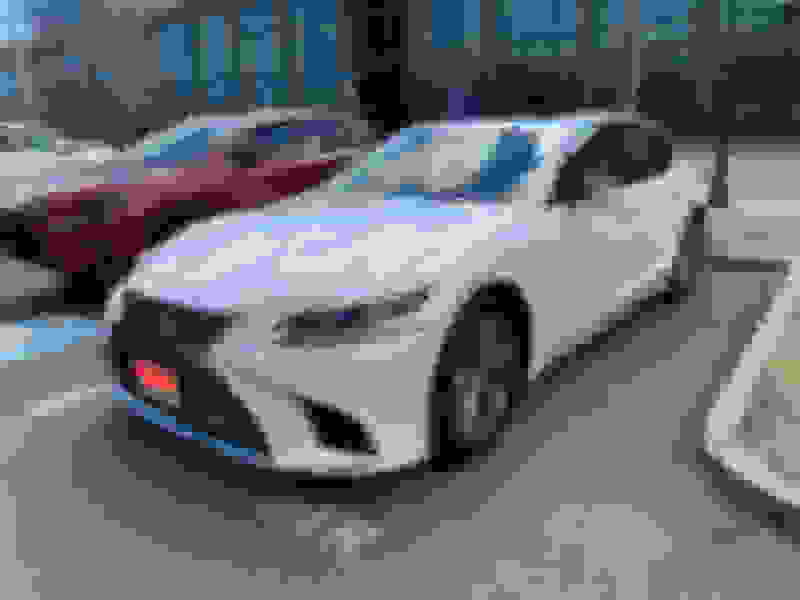 I cant answer the base model answer but I can tell you that Lexus is working to offer Carplay to 2018 LS in spring or so they say. The other thing is Herb Chambers has a bunch of LS 18's that they have put up for almost $10K off so I would go for those and ask for more off as many are not selling for some reason at Herb Chambers. Also Lexus is still offering $7,500 Cash and $2,500 Lexus loyalty on 2018 models. Carplay wasn't an issue for me since I use Android. I'd definitely get the one with more options. It's a luxury car so it should have luxury car features. Thank you all for the thoughts. I just ordered an LS500 in white! will pick it up over the weekend . Cant wait ! Please post pics of it when you do, and congrats! So don't keep us in suspense. Did you order the base model or go for the upgrades? Thank you!. will post picture once I pick up the car. And thank you for the pointer about rebates. I was able to take advantage of it. I ended up getting the base. Even the base has equal or more tech added than my current GS. So I am good with it. For things that I cared for, it made more financial sense for me to pick up the base, as the deal I could get on base vs the next one up was very different. I am super excited about this car! Picked her up from the dealership today . Love it ! Thank you for all the guidance and support. That made my decision easier, and well informed. Ahhh Lexus of watertown I see. They have much better pricing than Herb Chambers Lexus. That is very impressive. How did you figured out that its the lexus of watertown. I kept searching for a name board anywhere and I couldn't find from that pic. You must be very familiar with that place !!! I recognized it as Watertown also. That was obviously part of the old armory in the background, plus that's where I bought my LS almost exactly 12 years ago. They had the best price back then and I priced Herb, Ira, Inskip and the dealer in Springfield. I can't recommend them for service though. Thank you for that feedback. I never did servicing at watertown even with my old GS. Always went to Northborough branch and I always had good experience with them. But none of the other dealers could match the prices of watertown. As Nospinezone said it was the backdrop that gave it away! Enjoy your new LS....looks awesome!